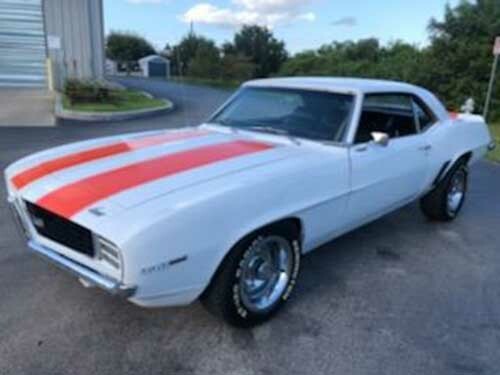 1969 Chevrolet Camaro RS Big Block 396 automatic For Sale. 118K original miles, automatic transmission, power steering, new paint, fresh engine with a mild cam. This car is powerful!!! Yes it is a real RS B.B. car! Very solid car! Floors are perfect, no rust! This is a solid Florida car! Contact phone – 407-301-3839 – (use phone number only, don’t send inquiries – contact by email is not available). 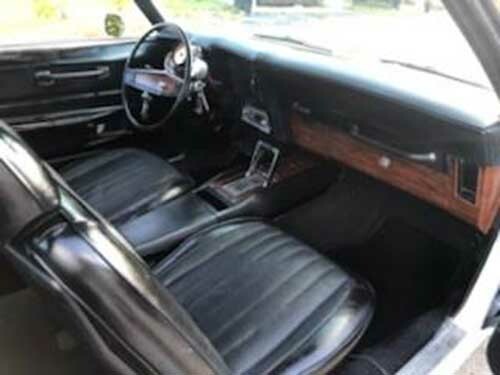 Car located in – Kissimmee, Florida, US.